The four women were taken to a primary school in the village and asked to remove their clothes suspecting that they had hidden tranquilisers to kidnap children. 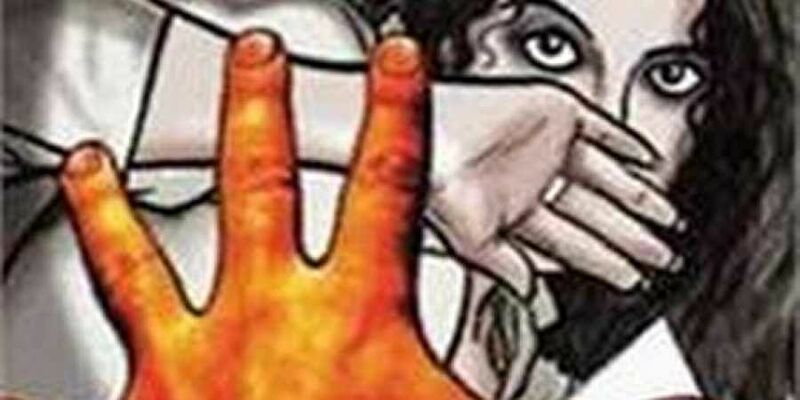 KOLKATA: Four women were stripped and beaten up on charges of child-lifting by residents of Daukimari village under Dhupguri police station in Jalpaiguri district of West Bengal on Monday. While two women, residents of Dhupguri town, two km from Daukimari, had gone there as agents of a microfinance firm, the other two women had come from Siliguri and Dhupguri towns to sell garments. The four women were taken to a primary school in the village and asked to remove their clothes suspecting that they had hidden tranquilisers to kidnap children. However, upon not finding anything, the victims were beaten up by men and women of the village, sources revealed. Police rescued the victims from the school and admitted them to hospital with multiple injuries. Narrating the incident, a victim said: "A group of locals stopped us and asked our purpose of visit. We told them we had come for work and were from Dhupguri town. However, they refused to believe us and took us to the school and asked us to strip. Several women had also joined the mob and upon not finding anything from us, they beat us up," a victim said. Another victim who was not related to the first two women from Dhupguri said: "We had garments with us but they dragged us to the school where two more women unknown to us were surrounded by a mob. Some people in the mob said we were part of the same group and were moving in smaller groups to kidnap children. Then they stripped searched us and then beat us up." No case has yet been lodged neither has anyone been arrested. "We will soon file a case and make arrests," said an official at Dhupguri police station. Dhupguri Block Development Officer Dipankar Roy said that police has been asked to act against rumour mongers.